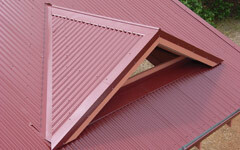 Perth based roofing company providing excellence in a wide range of roofing services. 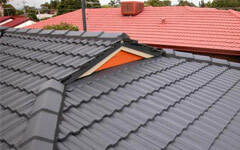 Bedfords has been providing clients in Perth, Western Australia with quality roofing work since 1989. Since that time, we have diversified and grown into an operation capable of carrying out work in a wide range of roofing areas. 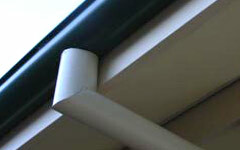 Bedfords Roof Restoration have the skills and experience to cover all areas of roof plumbing. 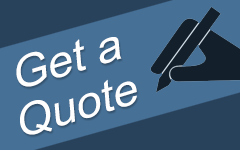 Contact us now for a quote to take care of your roofing needs. Quality is a major focus of our operation and as we have diversified we have ensured that we have the right personnel and skills to maintain that quality across all areas. Please feel free to contact us personally for further information on how we can put our expertise to work for you. A colour range including Zincalume and the Colourbond range. An extensive range of whirly birds and vents to handle air draw situations for both home and commercial structures. 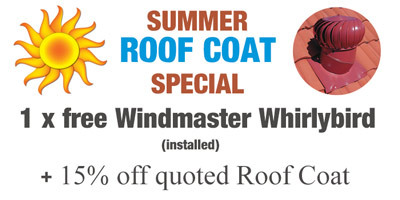 Installing the Edmonds brand of whirlybird provides a better long term, reliable solution for efficient turnover of air in both domestic and commercial environments.